Spend less time in the shop with the BikeMaster® 3/8 in. 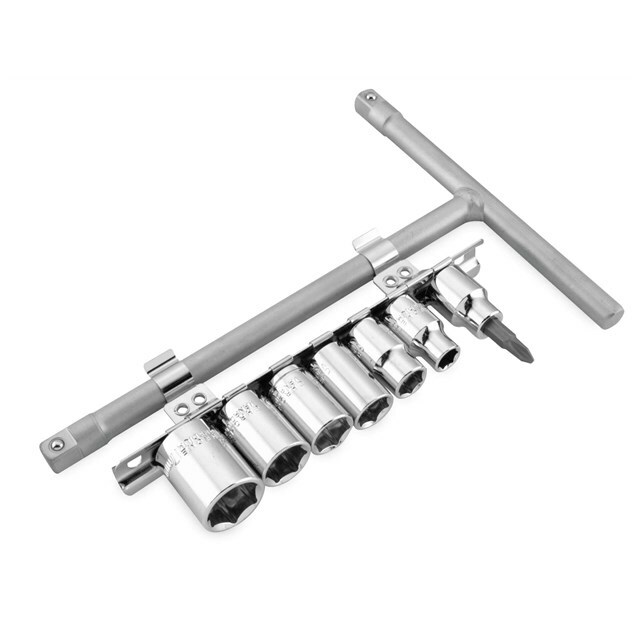 Drive T-Handle Set. This set is made of heat-treated vanadium steel and comes with a manufacturer’s lifetime warranty.